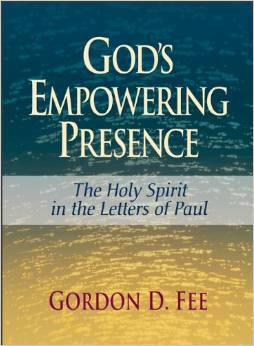 Gordon D. Fee, God’s Empowering Presence: The Holy Spirit in the Letters of Paul (Peabody, MA: Hendrickson, 1994). Some of the best years of my life have been spent in charismatic churches. I have been encouraged by people prophesying over me; I have been startled to discover that I had supernatural insights (words of knowledge) when praying for people; and I feel like I can express my heart to God more easily when I pray in tongues. But still, every time I hear someone prophesy or lay hands on people I feel wary. All of these things are great and useful and should be cherished, but they are also abused far too often. Vague positive thinking and manipulative theatrics make even charismatics uncomfortable, which is why discerning pastors and elders are so crucial for these churches. 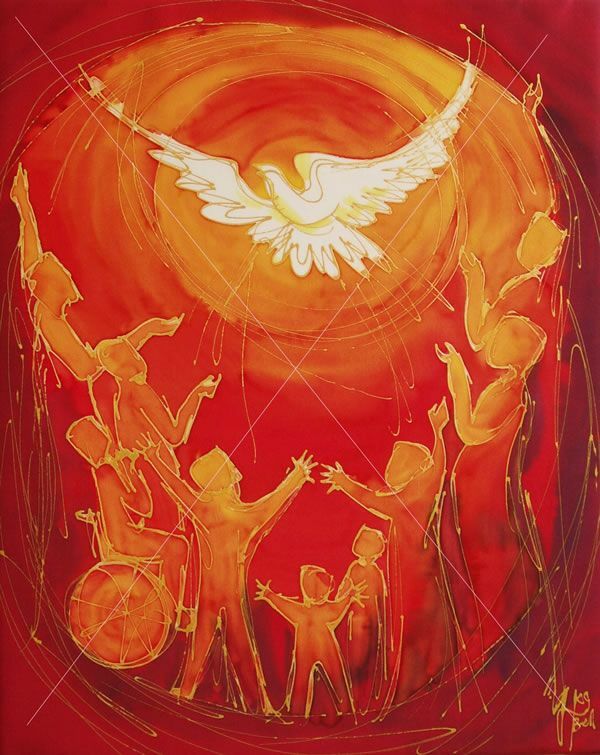 Compounding the problem is that not enough serious theologians have taken the time to try and understand what the Bible means when it talks about the Holy Spirit. One of the few people who has is Gordon Fee. An Assemblies of God pastor, professor of New Testament Studies at Regent College, and senior editor of the NICNT commentaries for many years, Fee is able to speak pastorally, academically, and experientially about the Holy Spirit. In Gods’ Empowering Presence (1994) he approaches the question from an academic’s perspective, which is rare and refreshing. 1) This is not a good book to read in bed. It weighs 3 lbs (1.4 kg). At 967 pages, it’s a workout just to pick it up. 759 of those pages are detailed, line-by-line commentary of every passage Fee can find which might possibly, maybe, refer to the Holy Spirit. Based on Fee’s own translation, which is designed to aid his commentary, not to be easy to read. His discussions are fascinating, but much of it reproduces interpretations that are already in his commentaries on these books. It’s just too much to read all the way through but great as a reference tool. I am not ashamed to admit that I gave up before the end. The commentary sets up his 100+ pages of conclusions, however, which are gold. 2) The Bible wasn’t written as a theological tract. This means that most of the things we are really interested in knowing about were presuppositions for Paul, who was writing to address concrete issues in these churches. Sounds simple, but it’s a big idea. We want to know why we still wrestle with sin even though we’re saved, or how children who grow up in the church become Christians. Paul isn’t interested in such questions so the Bible doesn’t tell us the answers. Learn to live with not knowing, Fee says. Along the same lines, Fee assumes that the letters to the Corinthians were part of a two-way correspondence and that when Paul talks about “spiritual wisdom” he is actually using a term popular in Corinth sarcastically and doesn’t necessarily think that some people are more spiritual than others. Makes for some tricky and very interesting exegesis. 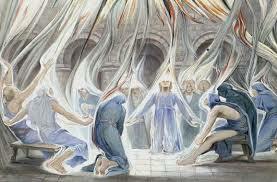 3) Unlike most Pentecostals, Fee argues that baptism in the Holy Spirit happens at conversion. Conversion is what the Spirit does, and water baptism is the believer’s response to it. Miracles, speaking in tongues and prophecies were so normal in Paul’s experience of Christianity that he can’t imagine how anyone could be converted without them. But Fee points out that what the Spirit does in conversion is actually much more profound than magic tricks and says that such “fluff” is irrelevant compared to the work of regeneration that is taking place. Moreover, Paul thinks about both salvation and ethics in eschatological terms, as the destiny of God’s people as a whole, and not as something that happens at an individual level. 4) Life in the flesh and life in the Spirit are eschatological states, not anthropological ones. So Paul isn’t saying that my material body is at war with my soul, but that my earthly existence (life in the flesh), corrupted as it has been by sin, has been overwhelmed by my life in Christ (life in the Spirit). Not only does this not make Paul look like a dualist, it helps us focus our eyes on the prize that is now, but not yet. This ambiguity is what makes the Holy Spirit so important for Paul: “On the one hand, the coming of the Spirit fulfilled the OT eschatological promises, and was the sure evidence that the future had already been set in motion; on the other hand, since the final expression of the Eschaton had not yet taken place, the Spirit also served as the sure guarantee of the final glory.” Life in the Spirit now is what guarantees life in the Spirit after the death of our bodies. 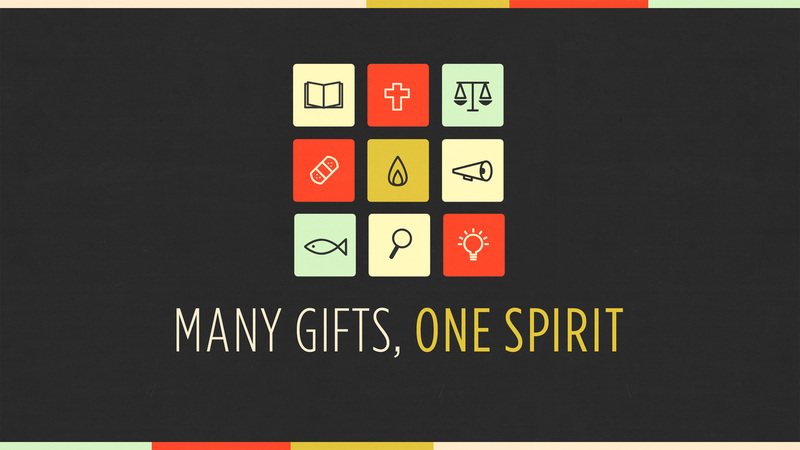 I LOVE all things Holy Spirit!!! Good to find other bloggers with the same passion to connect with! Be blessed! I wonder if you have come across the book, “Paul Through Mediterranean Eyes” by Kenneth E. Bailey and what your impression of it is. Thank you for your insightful book reviews. No I haven’t. It looks interesting. I’ll check it out. Thanks for the heads up!